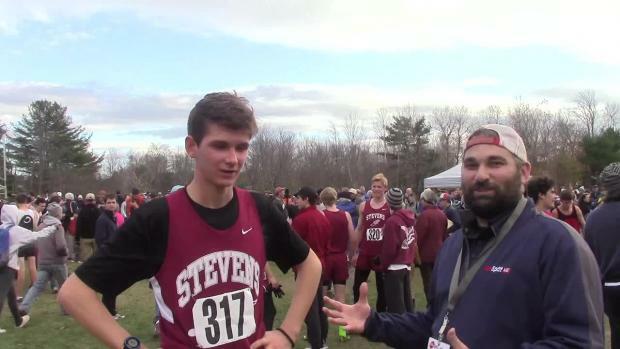 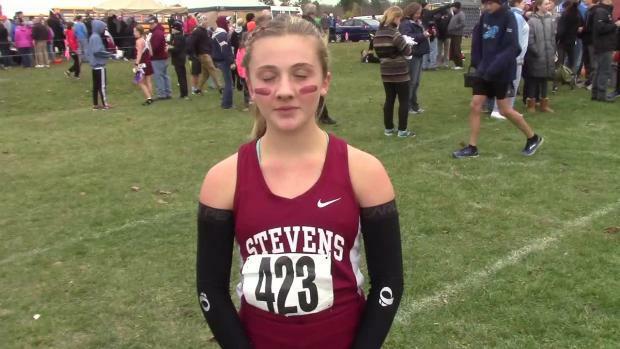 A look back to last year's race video coverage of this upcoming weekend's state championships across the country. 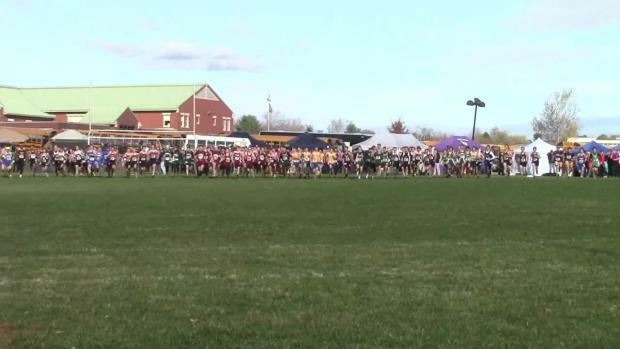 Flashback Friday video coverage from 2015 state cross country meets in Georgia, Florida, Illinois, Maine, North Carolina, Ohio, Pennsylvania, Rhode Island, and South Carolina. 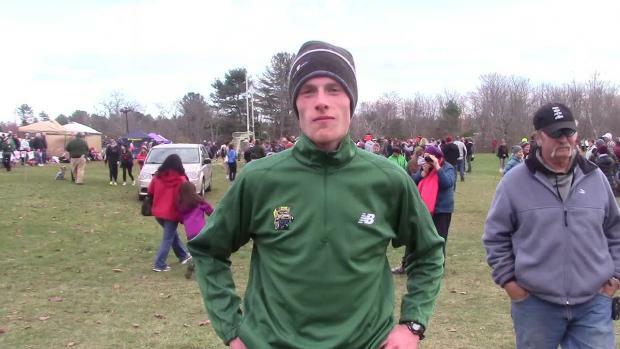 John Hassett of GSA repeated as the boys individual champion, while Kassidy Dill of Orono took the girl title. 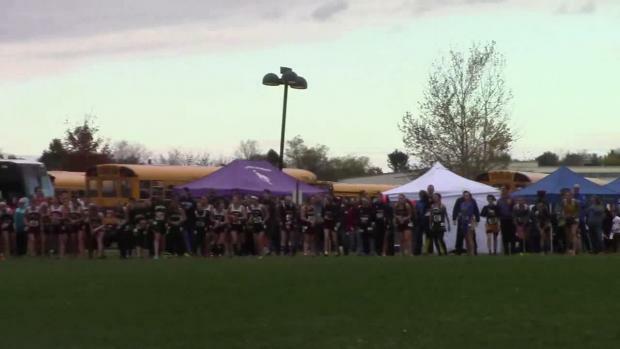 The Orono boys took the team title, while George Stevens Academy won the girls team title.